Add team members and learn about how to send invites, ensure proper permissions, and assign roles. One is the loneliest number! We encourage you to invite team members to your Naytev account. You can easily tailor roles and permissions to facilitate your team's workflow and communication. Team admins can assign users to several roles. Below are the role types and privileges. 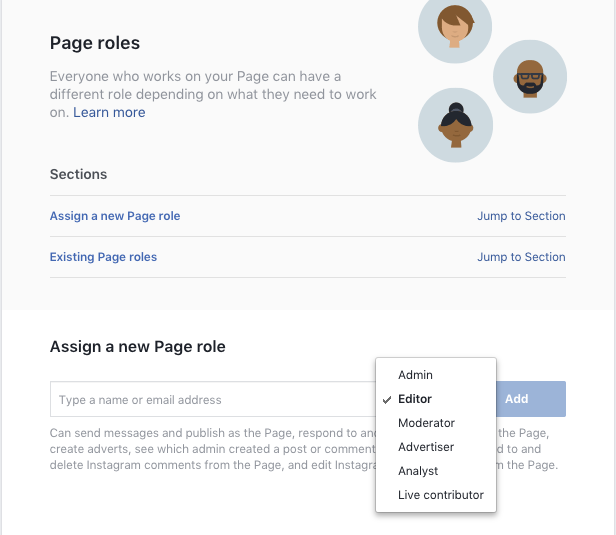 Admins can invite a teammate as an Editor, Social Publisher, or Viewer, and subsequently upgrade that teammates to an Admin role assuming the teammate has the appropriate Facebook permissions. 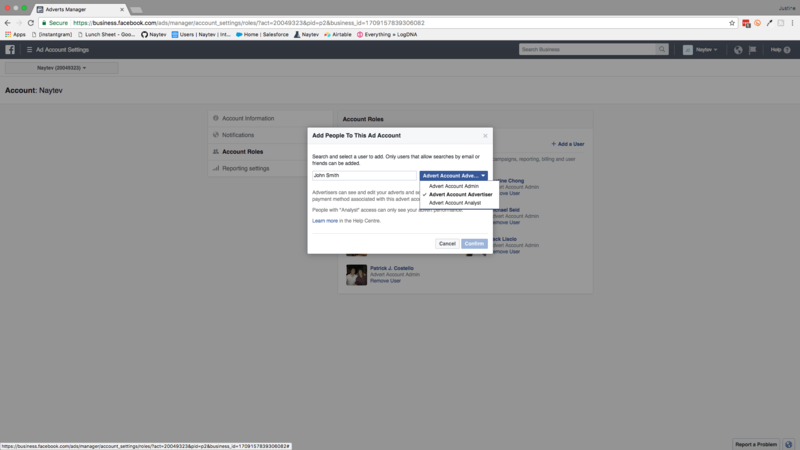 If you're inviting an teammate to join a Team that has multiple Facebook Pages enabled, the teammate must have permissions enabled for each Page in order to join. 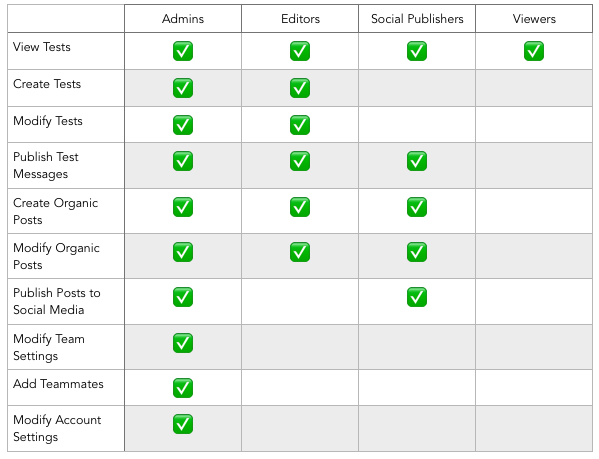 If you'd like to allow access to only some Pages, consider creating multiple Teams within your organization. Multiple Teams are supported on enterprise licenses. There you can see which people have permissions and modify permissions. For the person you'd like to add to the account, select the appropriate level of permissions. We also have a detailed guide on how to navigate to this window. Linked here! For the person you'd like to add to the account, select the appropriate level of permissions. If you're having trouble getting to this window, we have a detailed guide with screenshots linked here.